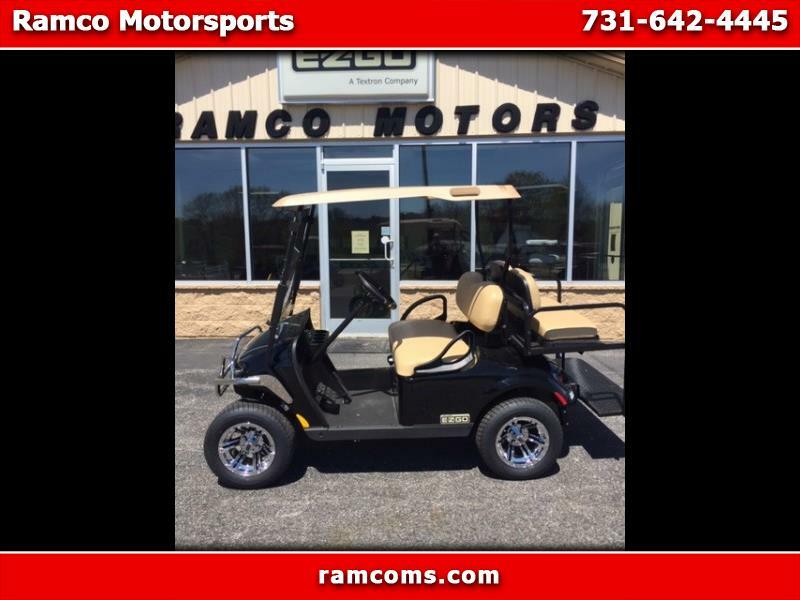 NEW 2019 EZGO TXT VALOR WITH KAWASAKI 13.5 HP GAS ENGINE. EQUIPPED WITH ROOF, WINDSHIELD, HEAD AND TAIL LIGHTS, 2" MID LIFT, 20" TURF TIRES, REAR FLIP SEAT. CALL TODAY FOR PRICING. JOIN THE RAMCO FAMILY OF OWNERS. Message: Thought you might be interested in this 2019 EZGO Valor.